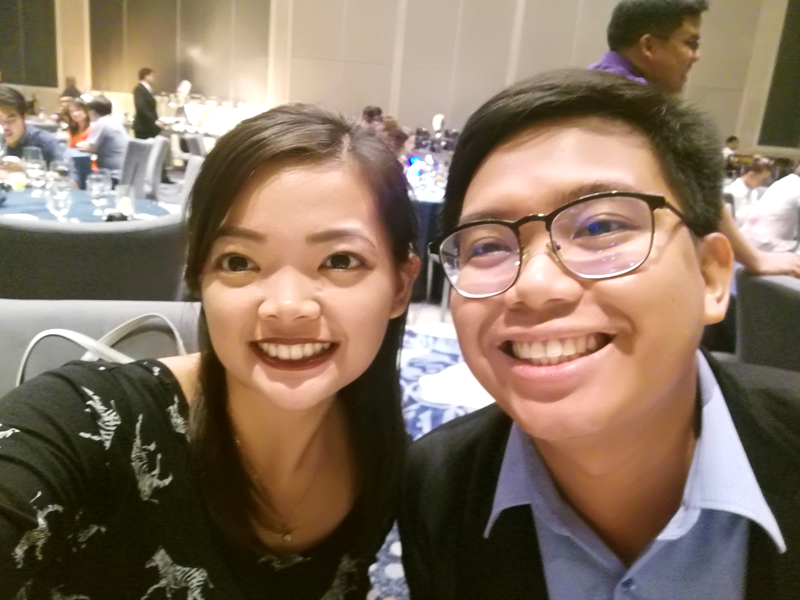 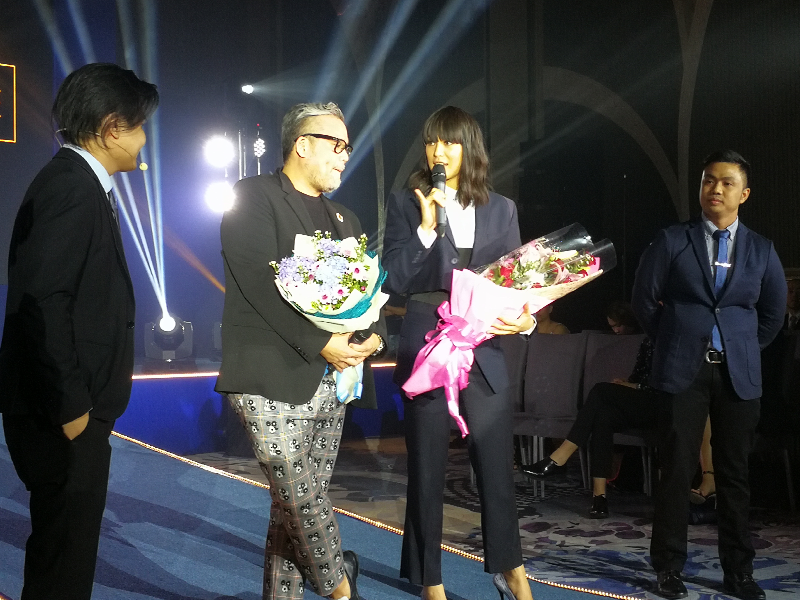 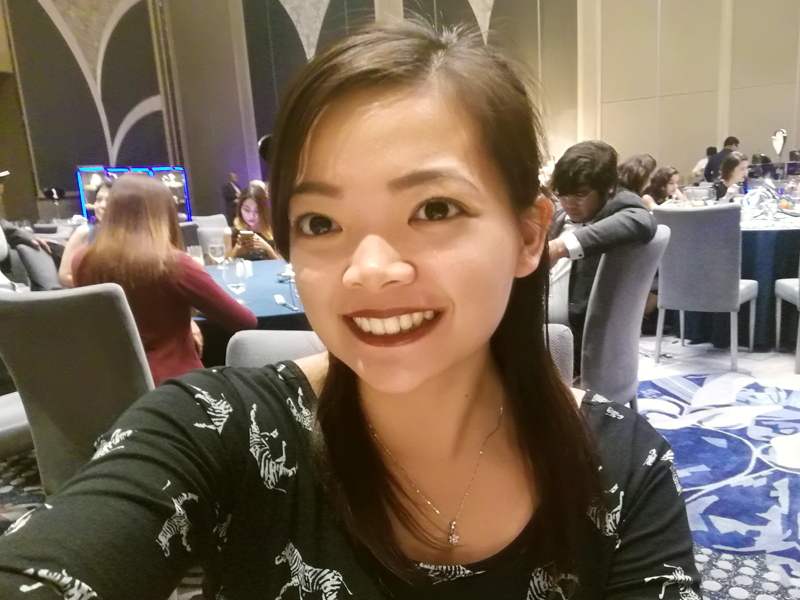 Alongside the announcement of ASUS' newest endorsers, namely, Isabelle Daza and Rajo Laurel, ASUS Philippines also launched their newest Zenbook 3 lineup in the Philippines. 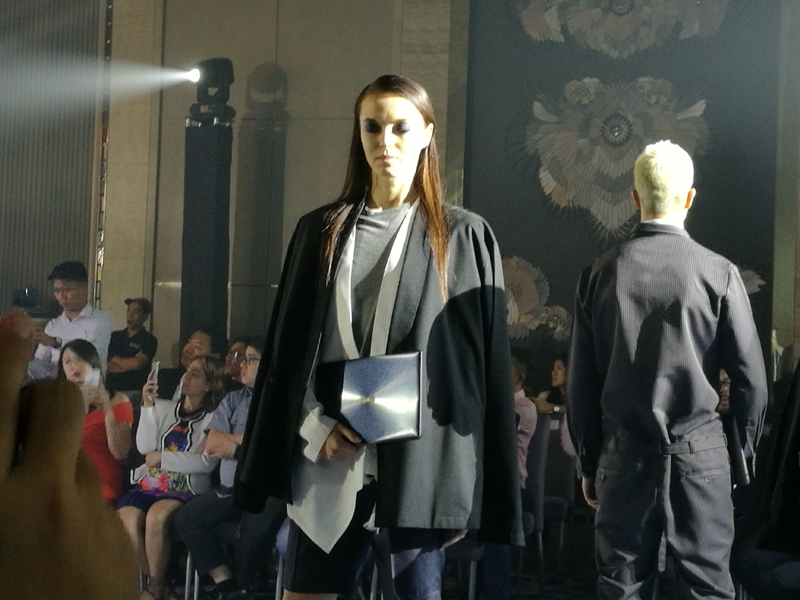 Price starts at Php 81, 995 for the 256GB model, Php 89,995 for the 512GB variant, and Php 104,995 for the model with 1TB SSD configuration. 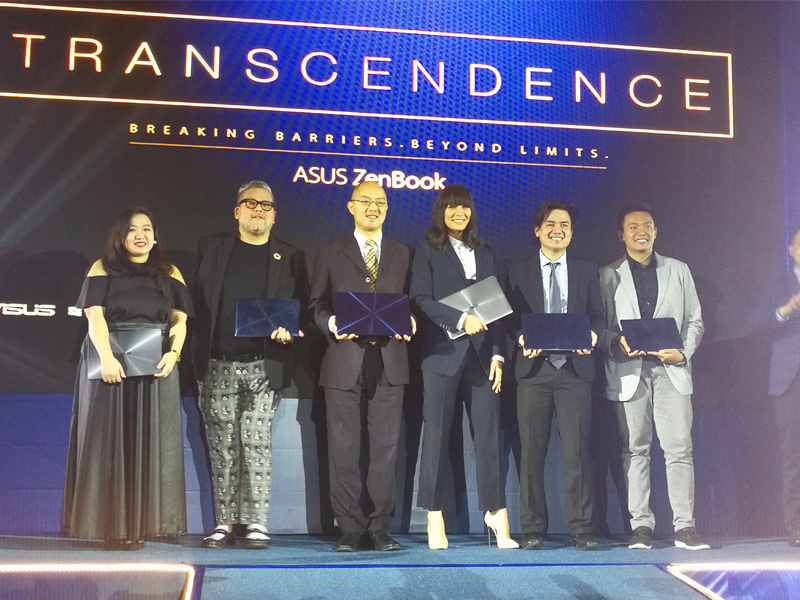 Along with the Zenbook 3 Deluxe, ASUS also launched the Zenbook UX430 and UX530 here in the Philippines. 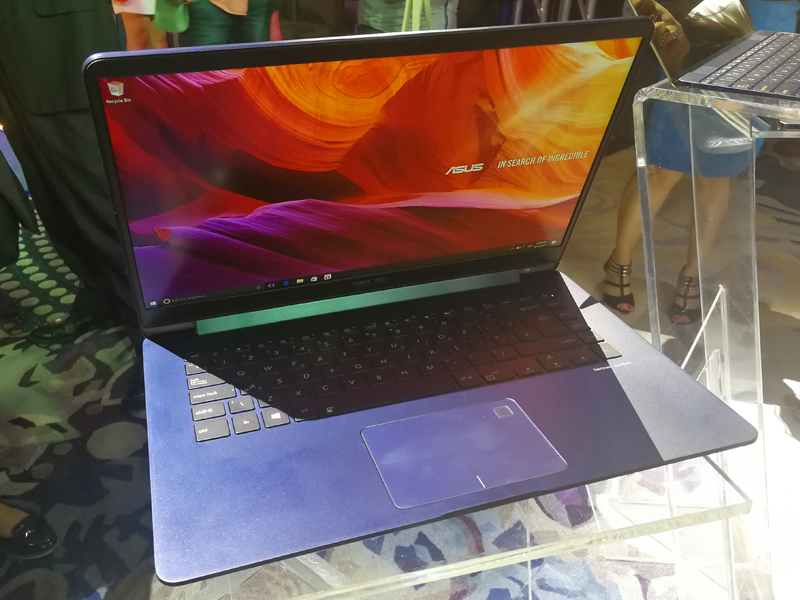 The ASUS ZenBook UX430 is the smaller variant with 14-inch FHD resolution, powered by 7th Gen Intel Core i7 7500U quad-core processor, Intel HD Graphics 620 and NVIDIA GeForce GTX 940M. 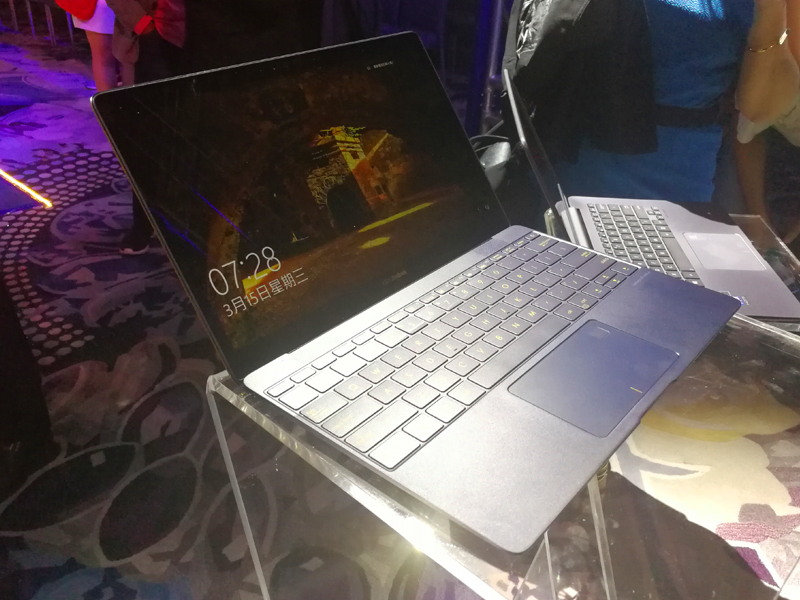 It comes with 16GB RAM, 512GB SSD, and 3 Cells 50 Whrs battery. 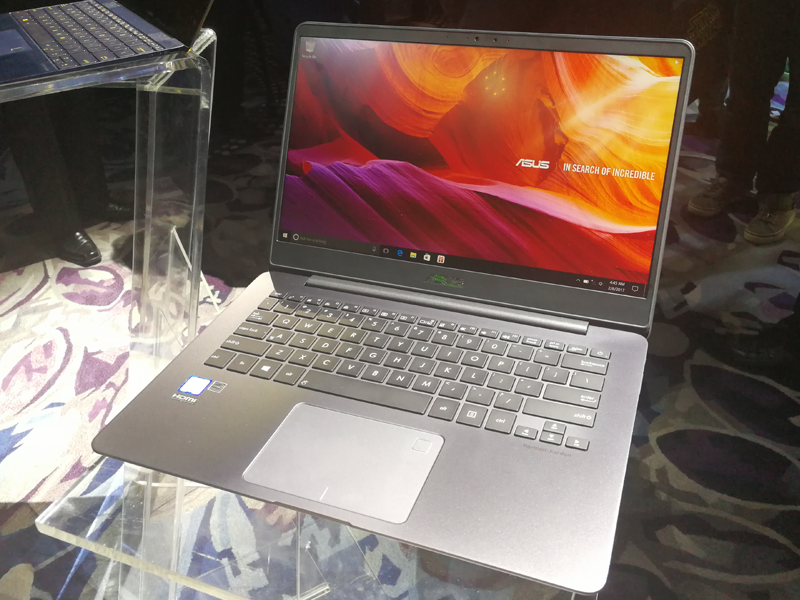 The Asus ZenBook UX530 shares almost the same specs with the UX430 except that it features a bigger FHD screen resolution at 15.6-inch, and a slightly higher end NVIDIA GeForce GTX 950M GPU. 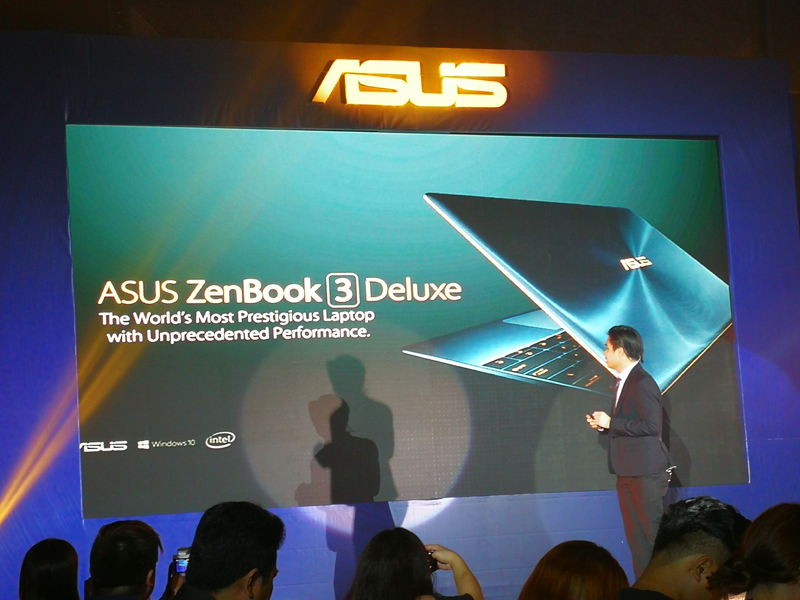 The ZenBook UX4330 and UX530 are priced at Php 59,995 and 69,995, respectively. 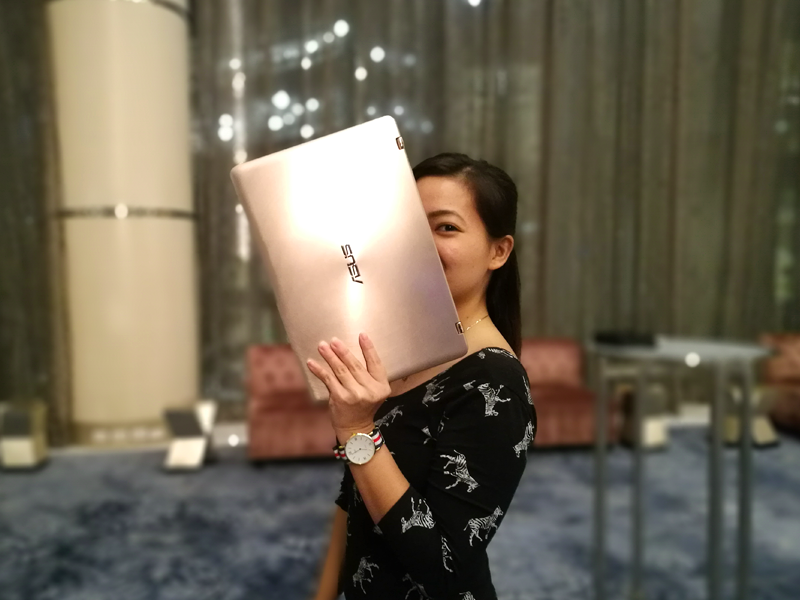 All the mentioned ASUS devices are now available for pre-order in select ASUS stores and authorized resellers nationwide. 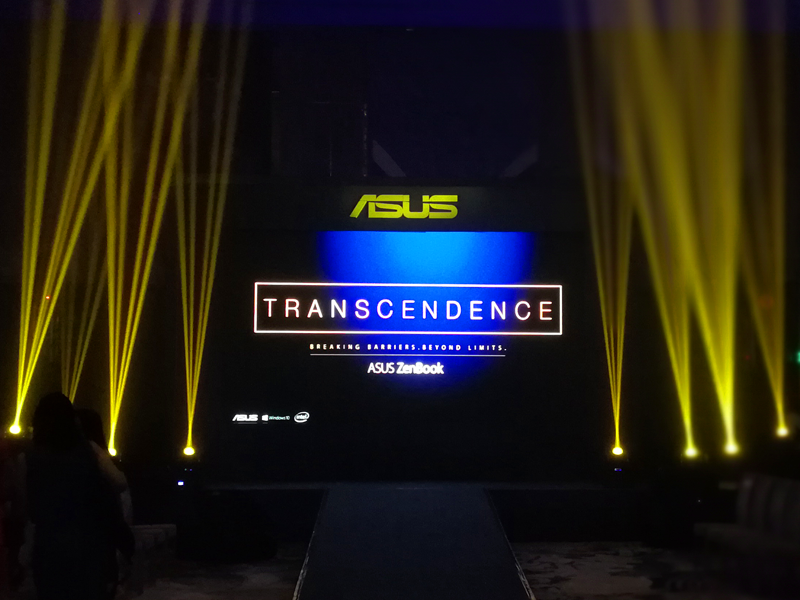 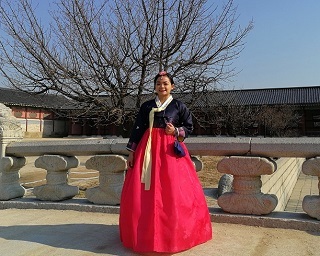 Ready for the Transcendence event!